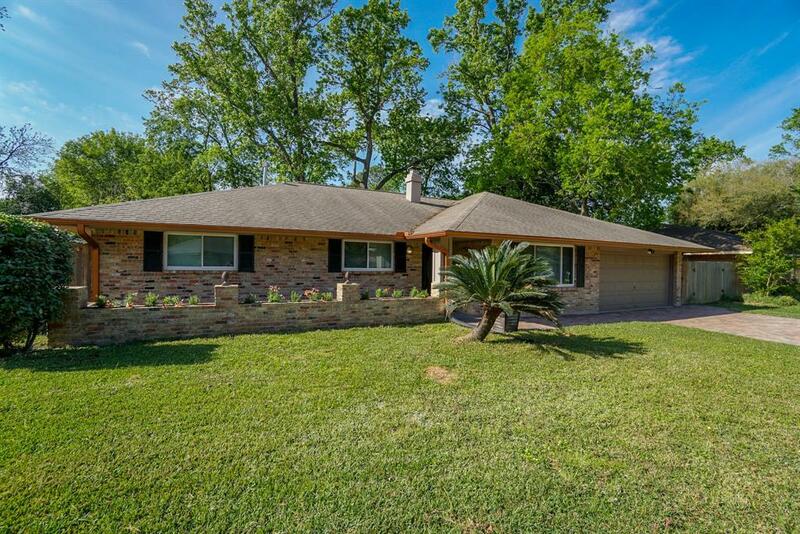 Immaculate, move-in ready home in Binglewood! 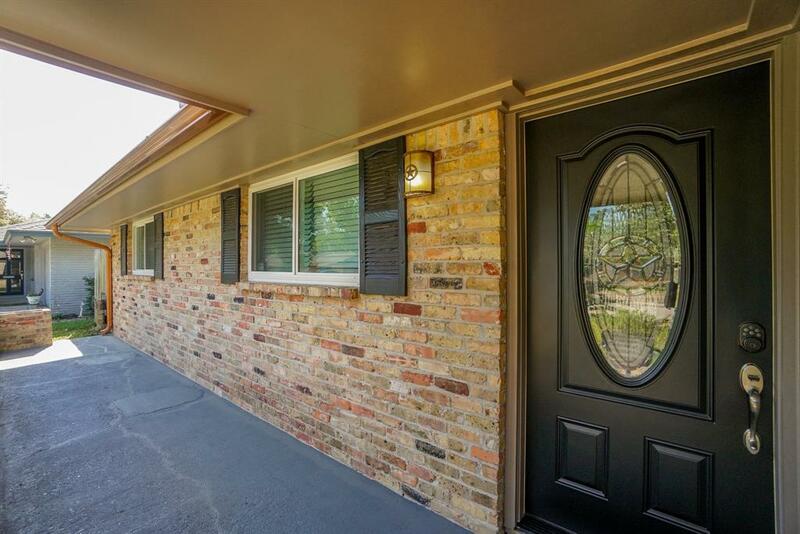 Come home to this 4 bedroom, 2 bath charmer. 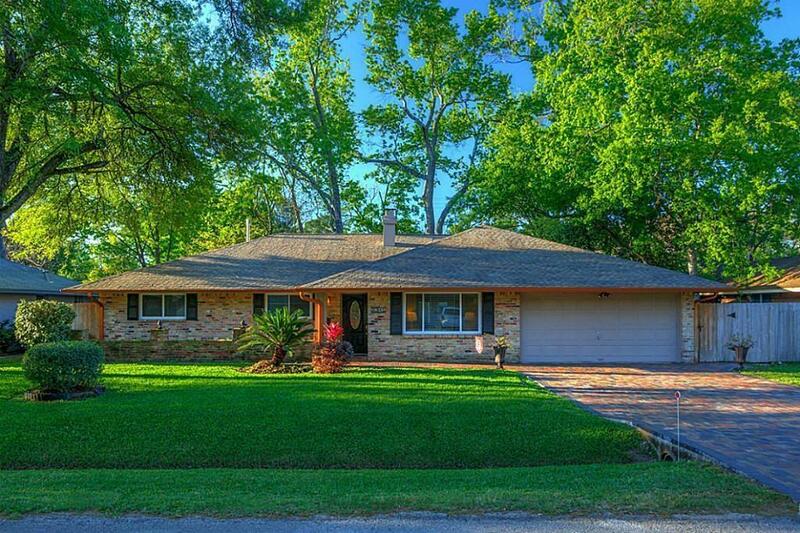 Completely updated, open floor plan with overhauled electrical & under-slab plumbing, crown molding, recessed lighting, engineered wood floors, granite counters, & many more custom finishes have upgraded this traditional home. Head outside and enjoy summer days in this oversized backyard. Bring the furbabies, a garden, or a playscape; there's room for it all! In the neighborhood, there has been a 14 million dollar expansion for the drainage and paving improvements. 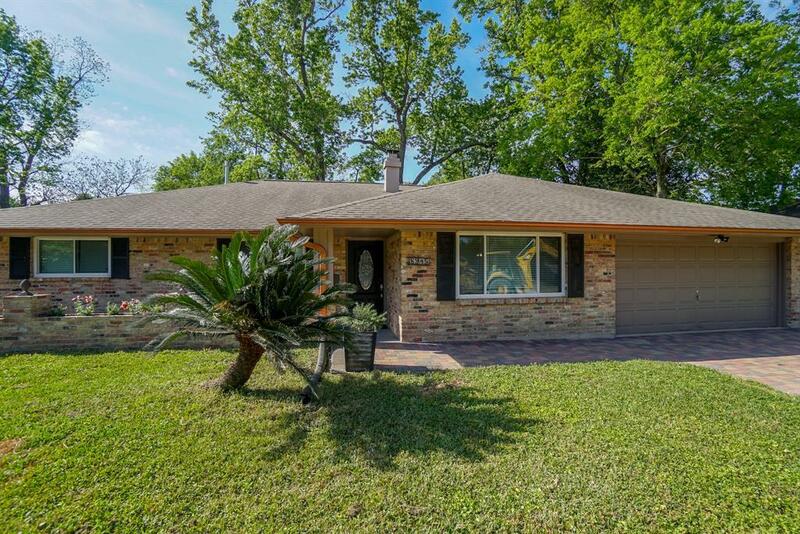 The entire neighborhood, including this home, were dry during Harvey (per the Seller). This is the home you don't want to miss! You won't have to lift a renovation finger when you move in. Schedule your showing today! This beauty won't last. Listing courtesy of Cb Realty.